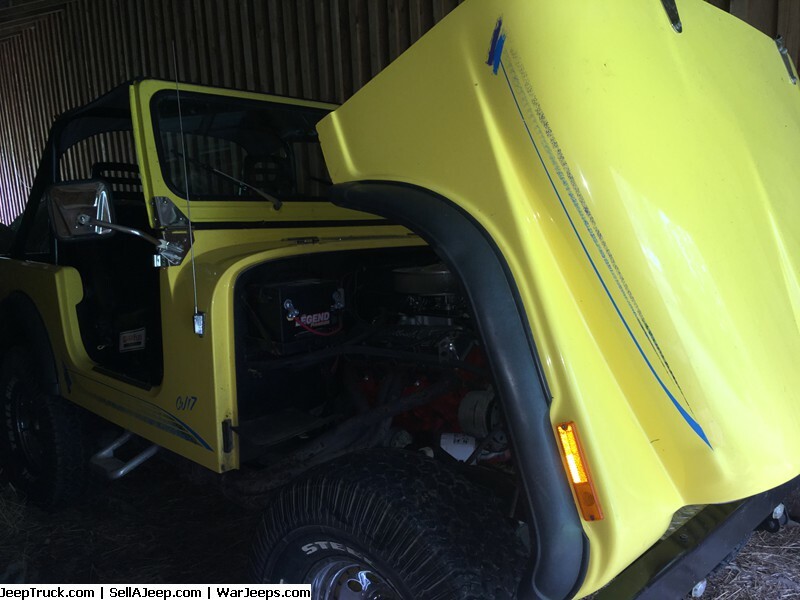 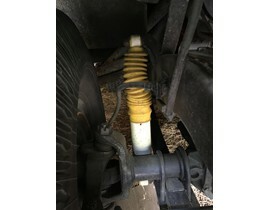 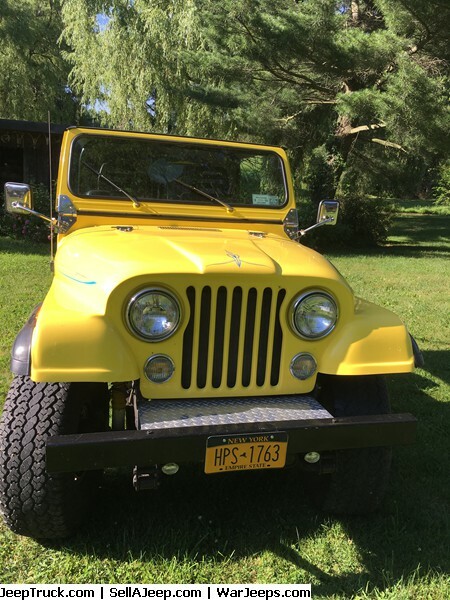 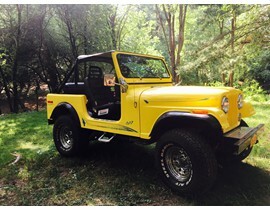 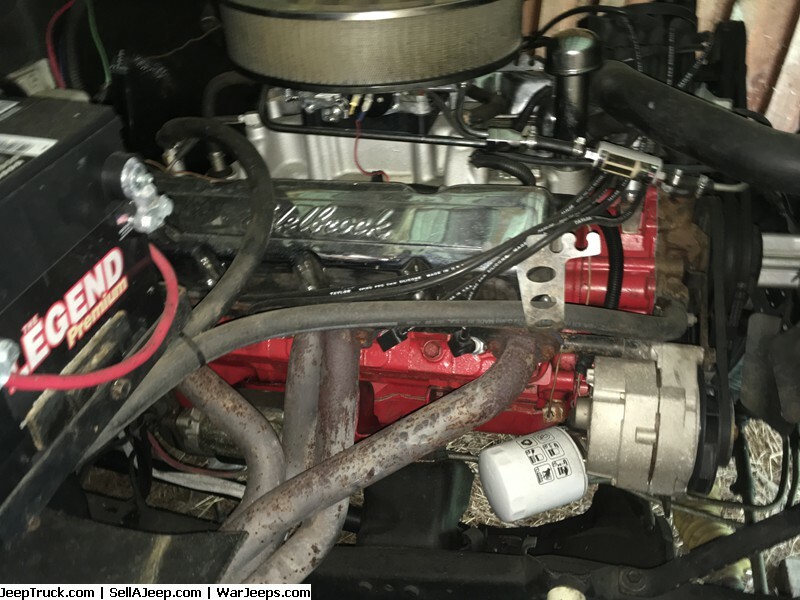 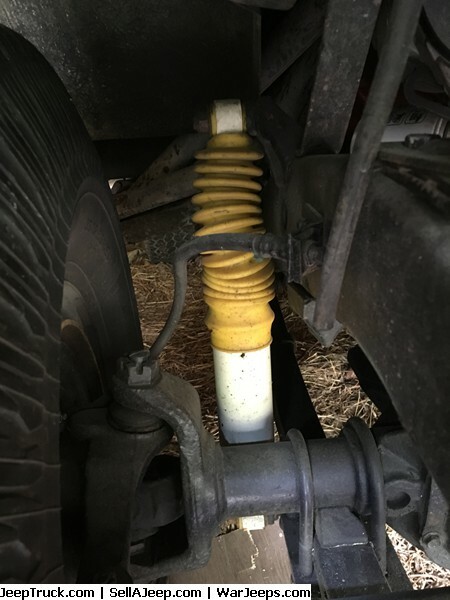 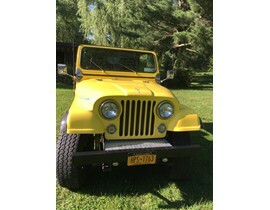 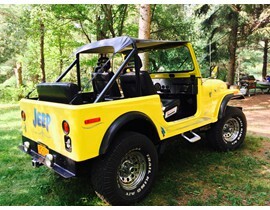 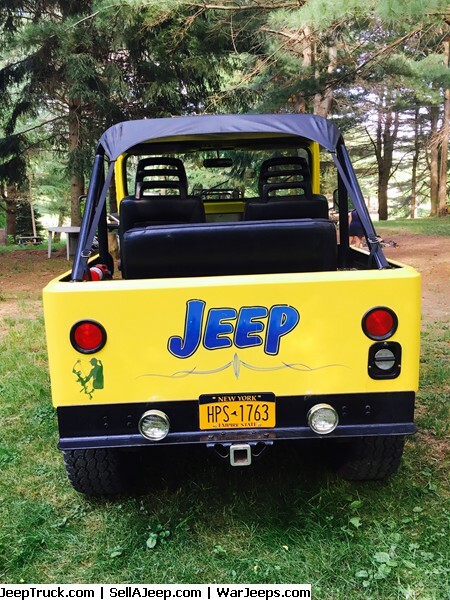 1976 CJ7 - had rebuilt motor w only 1,000 on it. 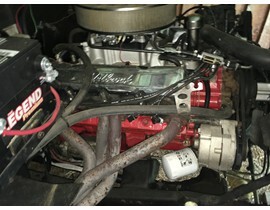 Chrysler 360. 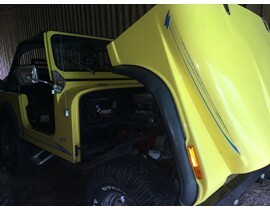 Body is all fiberglass, very solid frame. 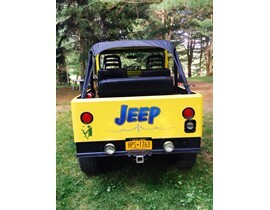 Awesome vehicle!